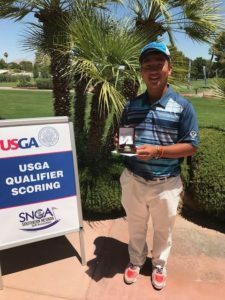 LAS VEGAS, Nev. (June 29, 2017)–Yuki Moriyama carded seven birdies during a round of 6-under-par 65 to win the boys division of the 2017 USGA Junior Amateur Qualifier held June 28, 2017 at Las Vegas National Golf Club. 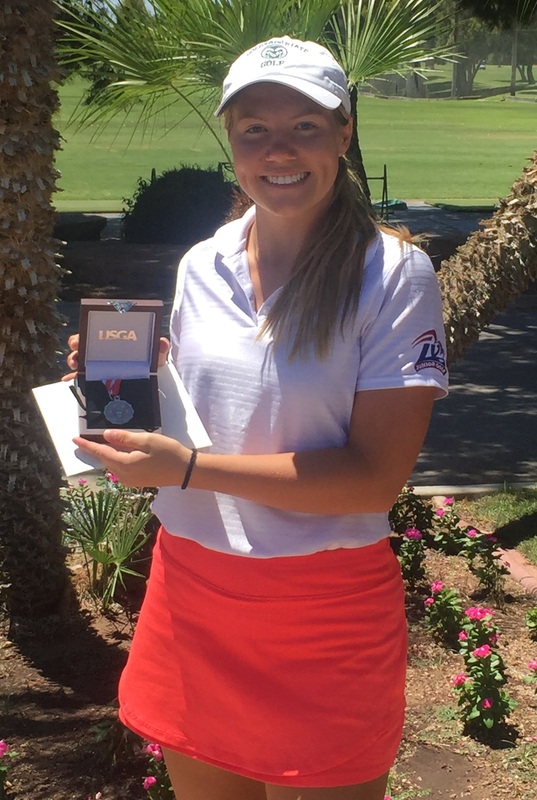 Sydney Smith fired a one-over-par 72 to win the girls division. 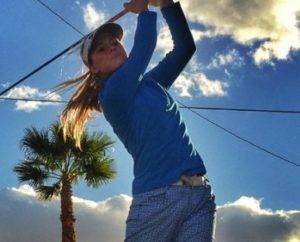 Another Las Vegas resident, Morgan Goldstein, won a Utah qualifier event and made the national tournament. – By Bill Bowman. Moriyama, who had just one bogey on the day, won the boys division by four strokes. He birdied four of the first five holes and had a five-under-par 31 score on the front nine and coasted to the victory. In the girl’s division, Smith was four-over-par through 11 holes before posting three birdies over the final seven holes to come away with the win. She defeated Annick Haczkiewicz by two shots. Both Moriyama and Smith qualified for the U.S. Junior Amateur Championships. Goldstein shot 72 to win a qualifier on June 20 at Hidden Valley Country Club in Sandy, Utah. The boys will be play July 17-22 at Flint Hills National Golf Club in Andover, Kan., while the girls will play July 24-29 at Boone Valley Golf Club in Augusta, Mo. Luis Carrera and Brett Sodetz are the boys alternates while Annick Haczkiewicz and Jasmine Lew are the girls alternates.